Plan the best school trip with reliable and efficient transportation that the whole group can enjoy. Whether you’re planning a campus tour, school field trip, or off-site meeting, we have the ability to arrange the perfect bus transportation for you. 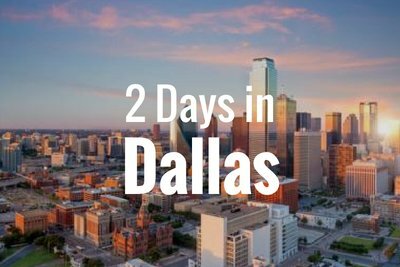 Whenever you’re ready to book, call us any time at 214-206-8432. Planning a campus tour with a small group of seniors or planning a long-distance trip for your whole class? Whether you’re in need of a small minibus rental or a full-sized motorcoach, we have the right solution for you. With access to the largest bus selection in the nation, we have options ranging from 18-passenger minibuses all the way to 56-passenger charter buses, making it easy to accommodate groups of any size. We can even build you a custom fleet of a variety of different bus models to best support your group’s needs. Safety should always come first, especially when traveling with students. 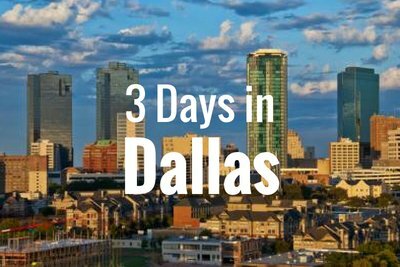 Longhorn Charter Bus Dallas always prioritizes safety, ensuring bus rentals pass a series of inspections before being matched with anyone. Each driver we work with is completely certified and licensed to give you peace of mind that your trip will be completely safe and trustworthy the entire ride. When you leave the navigation, traffic, and parking to a professional, you have more time to focus on making your trip the best one yet. When you work with us, you get the chance to add a variety of premium amenities to your bus rental for an even better riding experience. With amenities like reclining seats, WiFi, power outlets, an onboard restroom, TVs with DVD players, and more, the entire group can ride in complete comfort no matter how long the trip is. If you have any other special requests, tell your reservation specialist and they’ll find a bus that best suits your needs. Don’t let transportation logistics hold you back from the best school field trip. 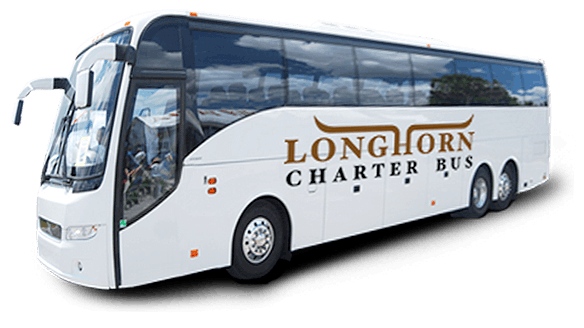 Longhorn Charter Bus Dallas can help you streamline the entire bus rental process for a completely stress-free experience. Call us anytime at 214-206-8432 to get your bus rental today! 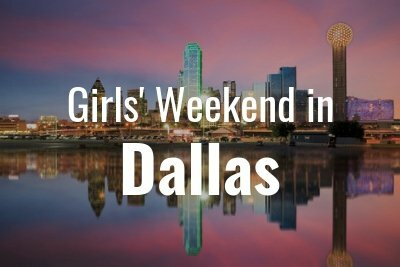 Travel to Dallas with your favorite people for an enjoyable weekend.